“The Hooligans” is a six episode Web Series based on the books “Epic Wonders: Hooligans in Russian Time” and “Hooligans in China Time” by Stephen Andolfo. The story follows Jose, Bella, and Sweeps through their time traveling adventures. Genghis Khan: Asian, male, larger build, fight training is nice but not required. Any age 18+. Marco Polo: White, male, possible beard. Any Age 18+. Soldier: Asian, male, larger build. Tough. Any age 18+. Boy: Asian, smaller, weaker, resilient. Between 18-22. Choden: Asian, wise, knowledgeable, hermit. 18+ but older preferred. 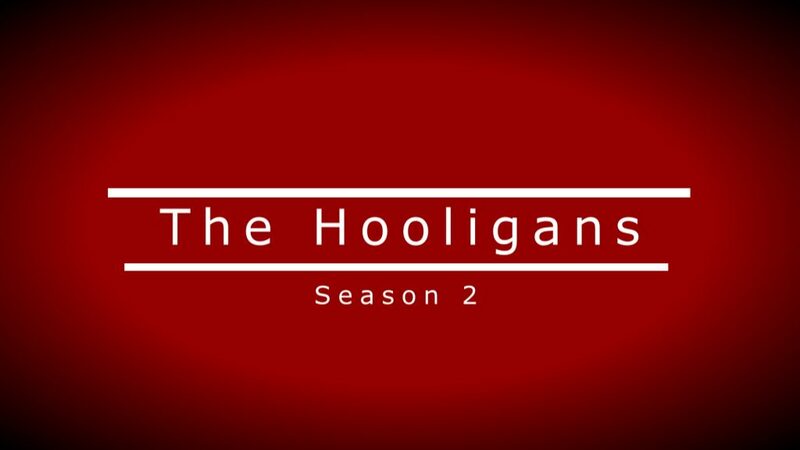 This casting notice was posted by: “The Hooligans” Season 2: G.K.A. Productions.